Shared school unity are an educational resource aimed at students aged 14 to 16 who are attending the secondary and require a personal adaptation and individualized in order to successfully reach this stage of his life so we can build a future personal and labor. From our shared schooling unity turn our educational and experience in youth and non-formal education in this group, conducting a comprehensive support students in their process maturity from possible training that encourages, helps change , integral development and improved quality of life. A training socializing experiences that feel real and satisfying shared values that enhance the experience. Adapted curricula which follow do it from an educational resource based on a flexible structure, operational processes and enabling training normalizes. Training focused on adapting learning-based workshops that allow a professional approach to working age adults. The function’s creative: free expression, fun, stimulating all artistic languages (esthetic education). The role of community participation: collective space, time to practice democracy, citizenship and involvement of participants in social and cultural affairs (civic education). The role of social and individual identity: friends time, meeting, self-awareness, developing affection and emotions (emotional education). The Ethical Function: living space and internalize solidarity, commitment and responsibility (ethics education). The compensatory function of the inequality: space to level inequalities and lack of opportunities (social education). 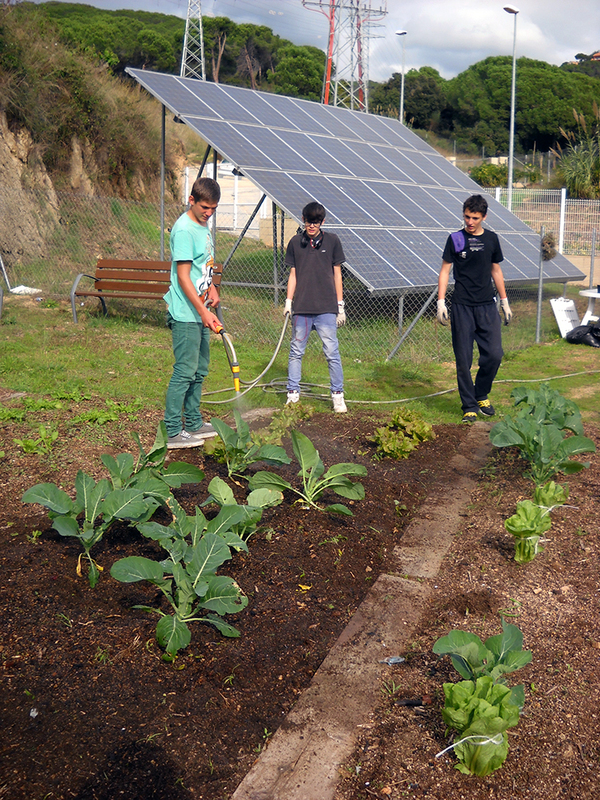 Environmental performance: relationship with the immediate environment, promoting community work (environmental education). Therefore, our aim is to accompany the training process, the social and labor integration of these adolescents at risk through personalized support, comprehensive and intensive, structured around the project every young professional improving their employability. Working with each young person from different routes of motivation, training and employment that allow personalized support in the process of training or job placement. Teen and Young have not yet begun to draw and think about their future employment.